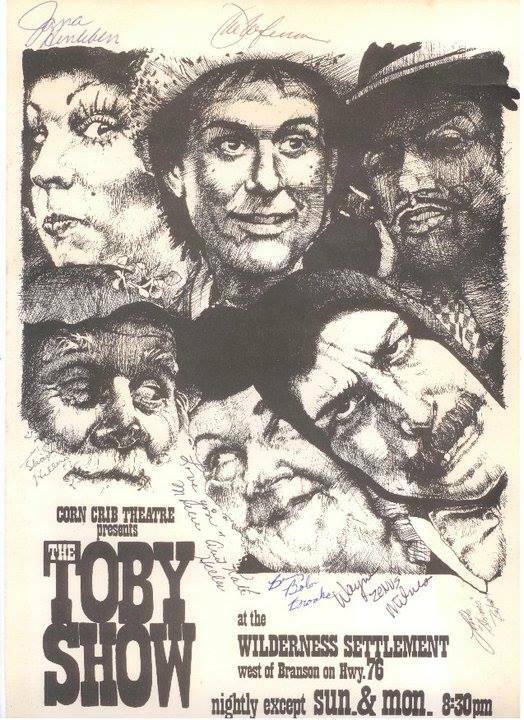 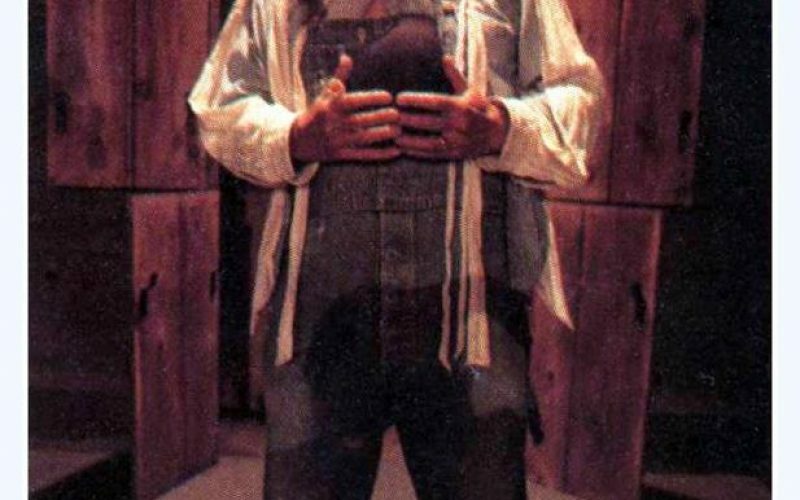 Beginning as a traveling, vaaudeville-style show, The Toby Show is a story of good versus evil, with the main character representing a comboy, lumber jack, or farmer – depending on the region. 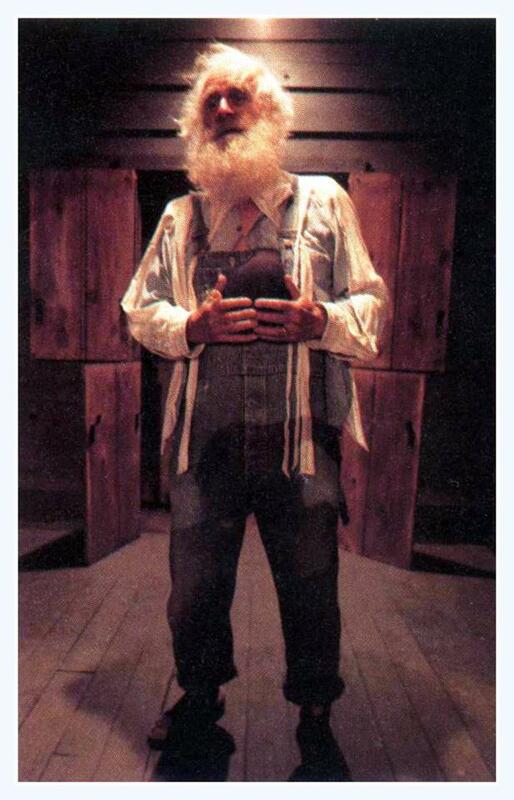 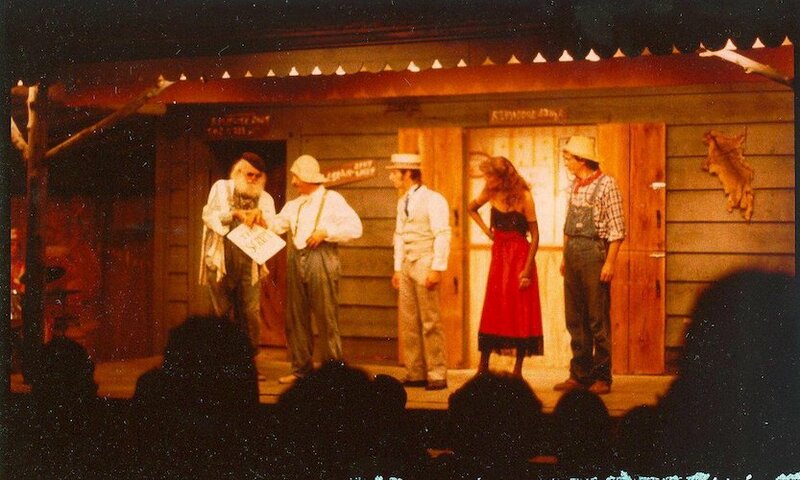 Loyd “Shad” Heller was the original shepherd and co-writer of the Outdoor Drama at Shepherd of the HIlls and played an instrumental part in bringin the play to life in its earliest days. 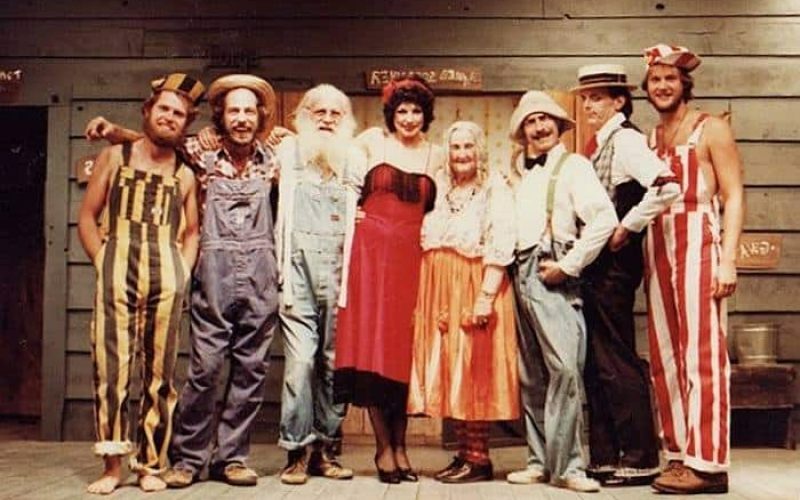 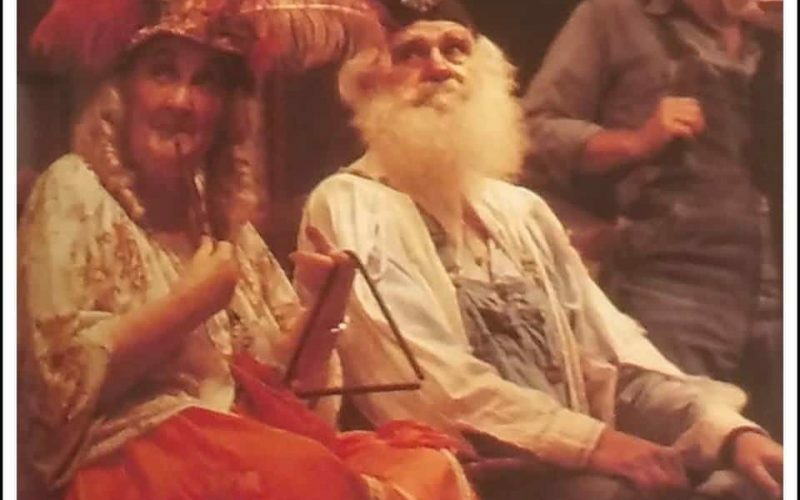 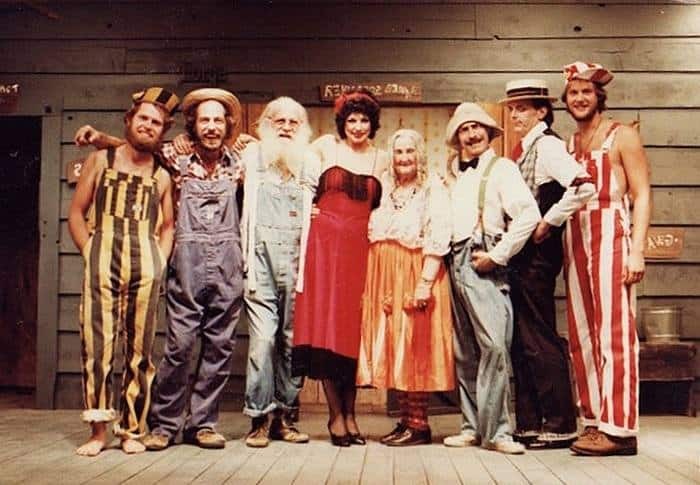 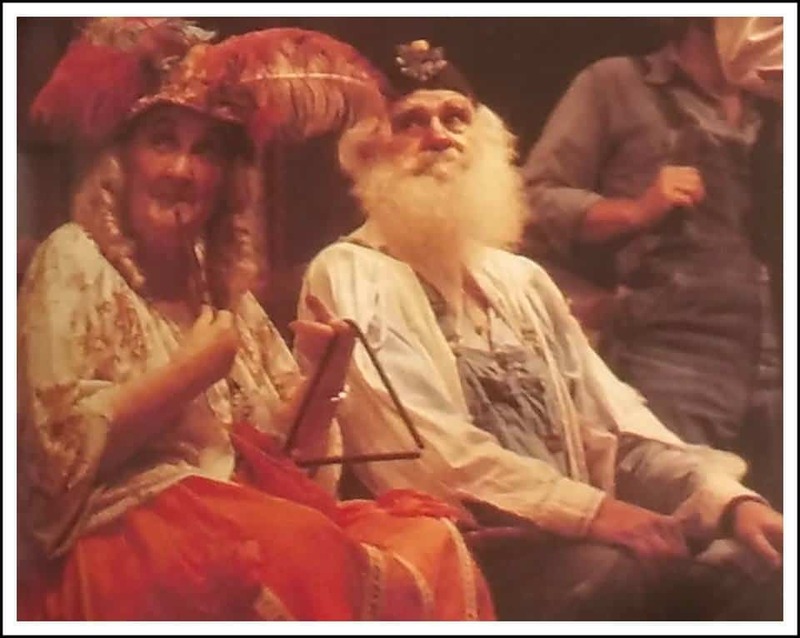 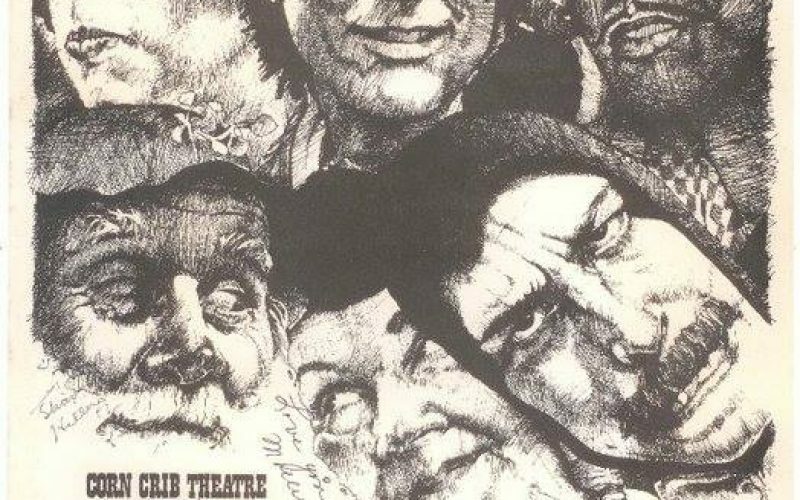 In the 60’s, Shad Heller, along with his wife Mollie, were inspired by Irene Ryan from the Beverly Hillbillies to put together their own Toby Show for the community of Branson. 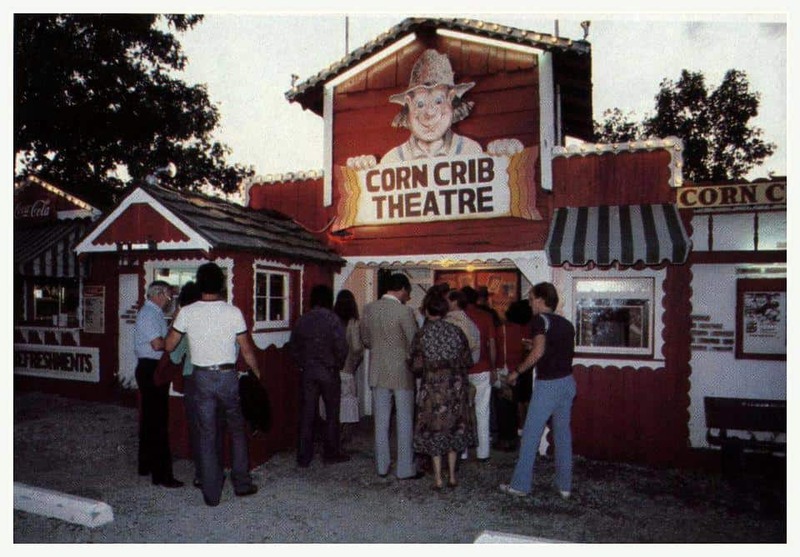 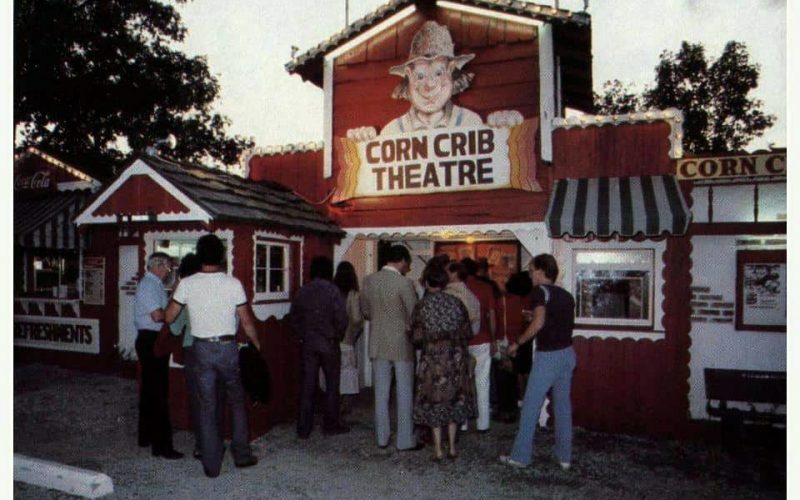 In 1969, the Wilderness Settlement on the West 76 Country Boulevard became home to the Toby Show in Branson, along with a taffy shop, Corn Crib Theater and a blacksmith. 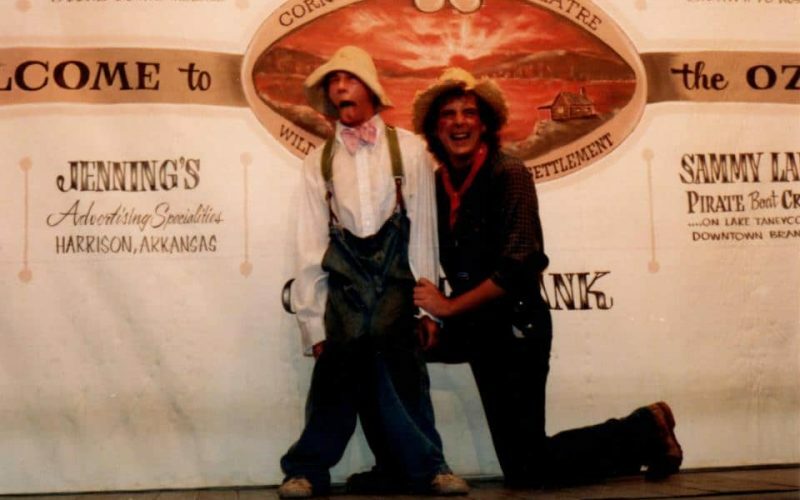 Today, Shepherd of the Hills is excited to celebrate the deep roots of The Toby Show in Branson, as well as it’s connection to the original Shepherd of the Hills.